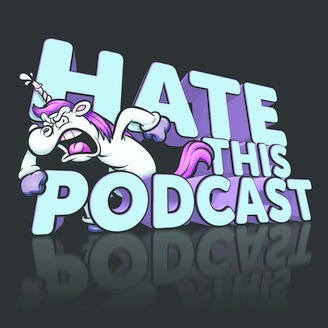 In a time when PC is infiltrating comedy, we bring you HTP, a comedy podcast where the hosts say anything to make each other laugh. Sometimes this feat includes crossing a few lines. 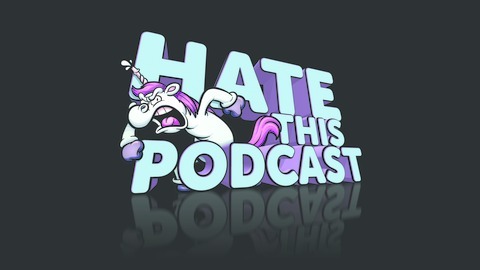 HTP brings in guests (comedians, musicians, authors) that usually regret being on by the end of the podcast. You can't possibly Hate This Podcast as much as we do. Comedians Justin Brown and John Mungovan. Whatever.